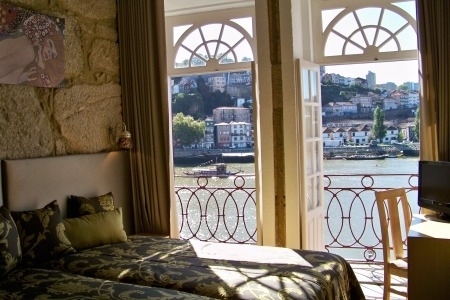 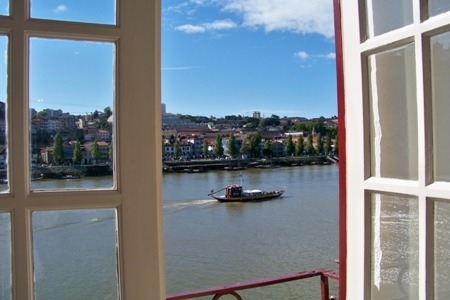 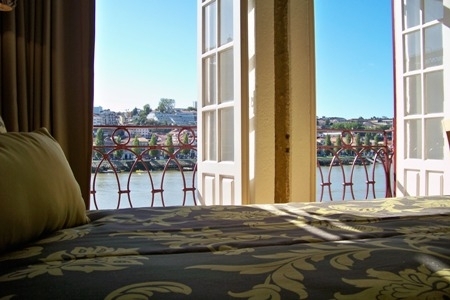 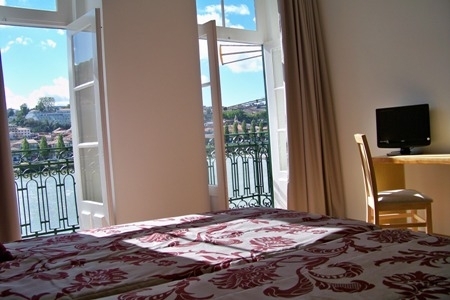 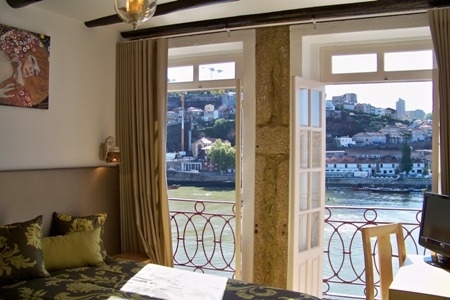 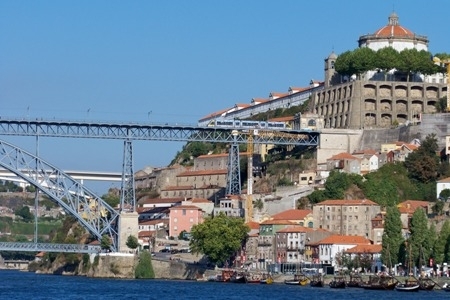 Welcome to our Website, continuing a growing demand from historical sites for tourism and leisure, the Apartments Above the Douro have a step in that direction, offering a quality service, Glamour and Romanticism. 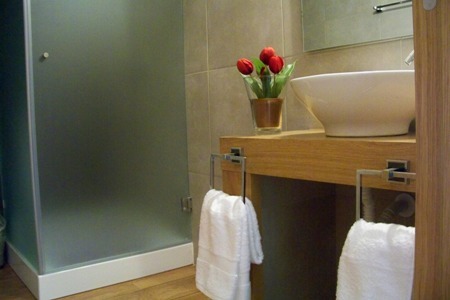 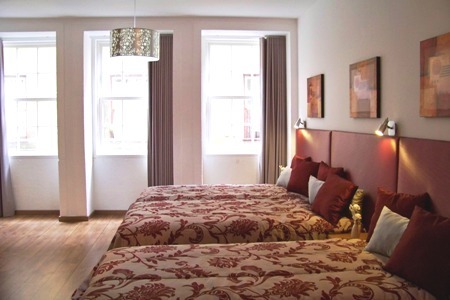 We have 8 apartments which have been recently refurbished, can be rented for 1 / 3 days a week or two weeks. 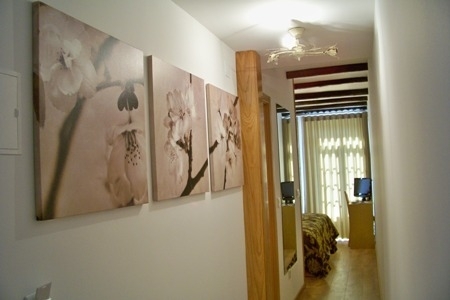 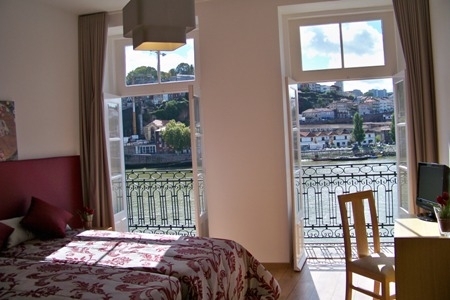 All apartments are located in Ribeira of Porto, in the heart of the historic center of Porto which is since 1996 part of World Cultural Heritage of the United Nations Educational, Scientific and Cultural Organization (UNESCO). 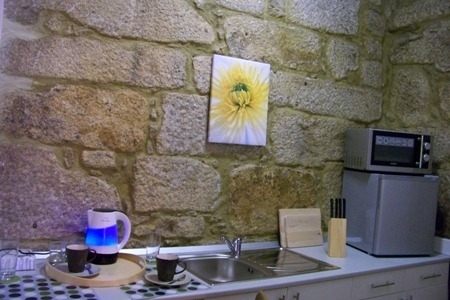 Therre is a growing number of national and international tourists looking for places with history, tradition, good cooking and wines. 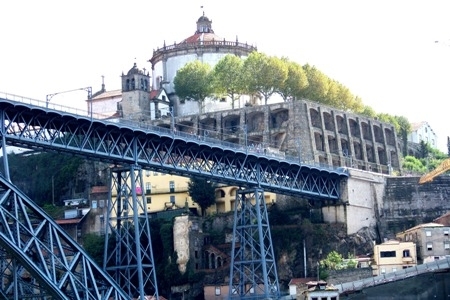 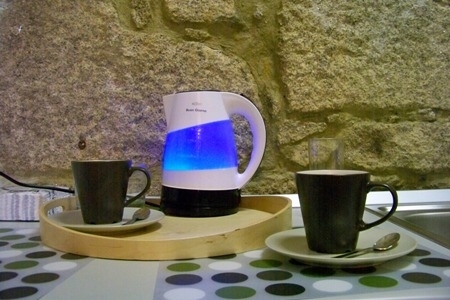 In the Ribeira do Porto you find everything you are looking for. 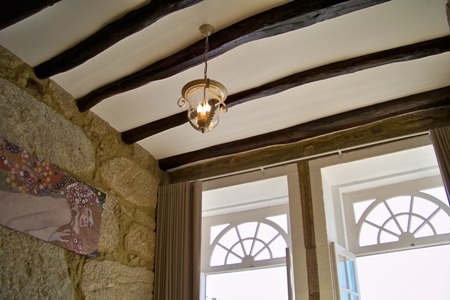 Contact us and make a reservation, we also recommend a good traditional Portuguese cuisine,and you will enjoy at the same place in both our partners Restaurant Mercearia and Restaurant Avó Maria.